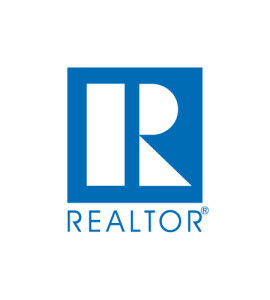 The Charlotte Regional Realtor Association has released its monthly reporting based on numbers from the Carolina Multiple Listing Services, Inc. According to the report, the Lake Wylie area continues to be strong. Average sales price was up 20.1% year over year to $383,077. Median sales price was also up from $268,201 in February of 2017 to $315,000 in February of 2018, a rise of 17.4%. At the same time that prices are up, new listings, pending sales and closed sales are also up. At the time of the report, closings were up 30.2% from 53 to 69. Pending sales were up from 73 to 132, a rise of 38.4%. 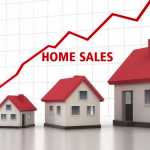 This means that we can expect March numbers to be just as strong as many of the pending sales will close in March. New listings were up just 8.2% from 122 to 132. This is more encouraging than the entire Charlotte region where new listings were down 1.4%. Inventory of homes has gone down in Lake Wylie which follows a larger trend throughout the region. There were 314 homes on the market in February of this year, down from 345 last year at this time. This leaves us with a 3.2 month supply of inventory in the region when last year we had 3.9 months. This 17.9% decline mirrors the entire region where inventory is down even further to just a 2.0 month supply. Low inventory across the region means that sellers generally have the upper hand in real estate transactions. A balanced market between buyers and sellers is generally considered to be a 6 month supply of inventory. Demand for homes appears to remain strong despite low inventory and now rate increases from the FED. 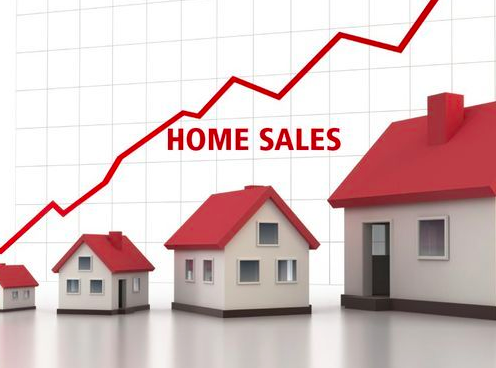 This means that sellers can still expect buyers for homes they list on the market, even with prices edging higher.